An interview with Dr. Peggy Taylor (Sc.D.) at SfN 2018, discussing the biggest neurological research questions of today and how BioLegend is helping to develop new biomarkers for neurological disease. Why is it important to study neurological diseases? There are so many fundamental biological questions that remain unanswered about the functioning of the brain in health and disease states. That’s why we're developing tools to try to enable people to interrogate pathways and processes to better understand how the brain works. The impact of diseases on the brain is very vast, from neurodegenerative diseases to psychiatric conditions. It impinges on a wide swathe of society, and the burden on society by these diseases is quite high. I think that neurological diseases are at the level of cancer in terms of the impact that they can have on people's lives. What are the biggest neurological research questions being asked today? There are a lot of questions being asked right now, but I think that understanding the biology of synapses, how the brain is wired during development, and how those connections are maintained throughout life are some of the biggest questions. Misfolded proteins are the hallmarks of neurodegenerative disease, and we still don't really understand why they form, how that happens, and why people are differently able to clear them. That goes right to the next thing, which is the genetics. There's a lot of GWAS data out there and scientists trying to understand how that impacts certain cellular processes. Scientists are searching for commonalities, and if point mutations in disparate proteins impinge on the same processes. Neuroimmunology is another area that has emerged in the past few years. The link between aging, pro-inflammatory markers, and neurological disease is one particular area of interest. Researchers want to understand how inflammation impacts the ability of cells to maintain homeostasis and whether there are any protective mechanisms that can be exploited for new treatments. Over the last five to eight years, the research community has really started to understand that microglia and astrocytes – the resident immune cells of the brain – play a far greater role in neurological disease than previously thought, so there is a lot of biology to be understood here. People are also beginning to understand that the brain is not immune privileged, as they thought it had been for so many years, and so the role of infiltrating peripheral cells is a hot topic at the moment. How are biomarkers used in disease diagnosis, and why are new biomarkers needed for neurological diseases? The traditional definition of a diagnostic biomarker is where you can say, "If you have a reading of X number, that means you have this disease or you don't," but this is only a small sliver of how biomarkers can be used. Biomarkers can be used to stratify patients in clinical trials using their molecular profile and determine the intervention that is most suitable to them. There are so many different pathways that can result in a similar phenotype, especially in the field of neuroscience, so it's important to understand the underlying cause of the disease and then identify the best course of action. Progression markers are also very important, not only for monitoring the patient's health but also to understand if a therapy is working. The reason we need new biomarkers is that there's a lot of crosstalk between neurodegenerative diseases. Traditional biomarkers may be able to distinguish healthy controls from somebody with a neurodegenerative disease, but getting into the specifics of who has which disease is an important part where we need new and better biomarkers. 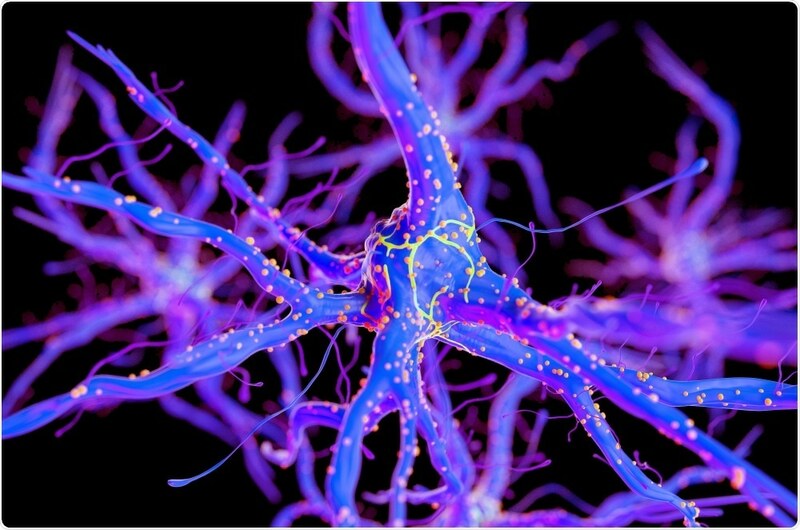 Imaging biomarkers have seen a rise in the last few years, and certainly being able to image amyloid and tau has greatly impacted the Alzheimer's disease field. The Parkinson's field is moving in that direction as well, where certain imaging technologies will be very impactful. How is BioLegend involved in Parkinson’s disease research? As a leader in the life sciences industry, BioLegend is committed to the development of novel tools to enable researchers at the very basic level. A lot of neuroscience research relies on tissue staining, cell-based assays, western blots, and flow cytometry, and so it's our goal to develop innovative and high-quality antibodies that can address those applications across the board in the areas we’ve mentioned, such as protein misfolding and autophagy. We have a long-standing relationship with the Michael J. Fox Foundation (MJFF), and as part of this, we supported the Parkinson Progression Markers Initiative through our Human α-Synuclein ELISA Kit. We've also done some analysis for the BioFIND Study and the S4 Study. We're also working with key opinion leaders in the academic sector to develop new tools for some of the high priority targets that the MJFF has identified that we think will advance research for the PD community. What is the Covance antibody portfolio and why are custom antibodies invaluable for research? The Covance Antibody portfolio was acquired by BioLegend in 2014. Covance had built up an antibody products portfolio that was targeting areas of cell biology and neuroscience. This started with antibodies from Berkeley Antibody Company, Signet Laboratories, and Sternberger Monoclonals. Since the acquisition, BioLegend has been making investments to expand the portfolio and try to push the field forward with innovative and high-quality products. From the standpoint of custom antibodies, our approach is that we try to anticipate the needs of the research community. 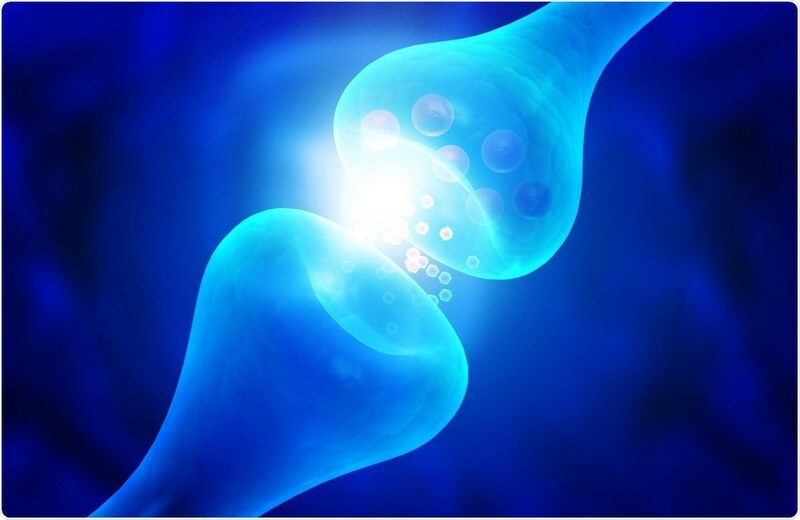 50% off Neuroscience Antibody Samples at BioLegend. We have a team of scientists who are reading papers, coming out to meetings, watching big developments that are happening, and trying to project what will be needed. There are always cases where people are going to have a very specific target that they would like to engage using custom antibodies, and we love collaborating with labs to help make that happen. Visit the BioLegend website to find out more. 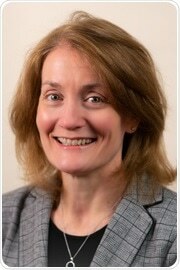 Dr. Taylor leads the Boston based business operations of BioLegend, Inc. Prior to joining BioLegend in 2014, Peggy was the Director of the Antibody Products business at Covance, where she had worked since 2004 leading the efforts of a development team producing and developing antibodies and immunoassays that are sold as research reagents. She has extensive experience in the development and commercialization of research reagents. Since 2008, Peggy has been working with the Michael J. Fox Foundation for Parkinson’s research to optimize and validate a total alpha-synuclein ELISA. As part of this, her laboratory has performed sample analysis in support of several programs designed to identify improved Parkinson’s disease biomarkers for diagnosis and disease progression (PPMI, BioFind, and S4). Peggy earned a Doctor of Science degree in cell biology from Harvard University and is a member of the Society for Neuroscience and the American Association for the Advancement of Science.